I Think I Won Something! 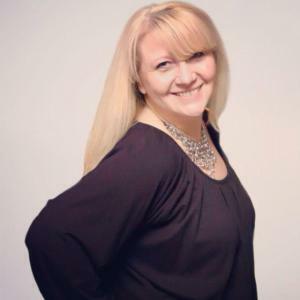 Click the link to check it out and also check out a whole bunch of other great Indie books! 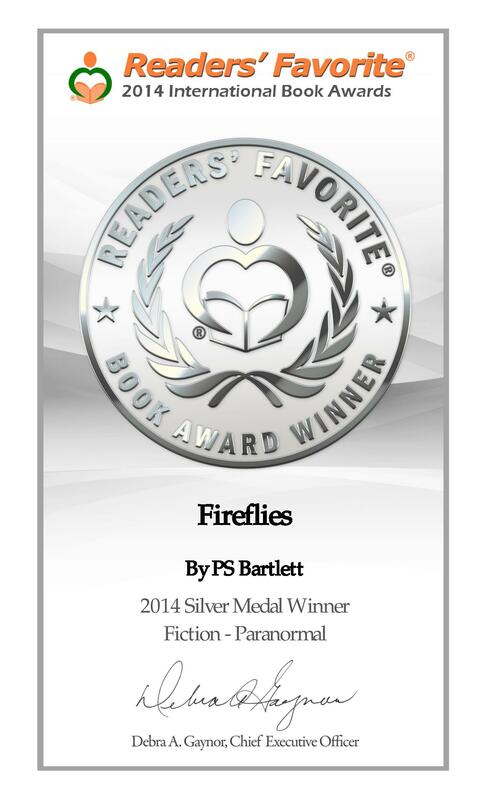 FIREFLIES Takes the Silver Medal in the Paranormal Fiction Category! Honestly, I have no clue if I’ve won any prizes but right now, I’m thrilled I won a silver medal!